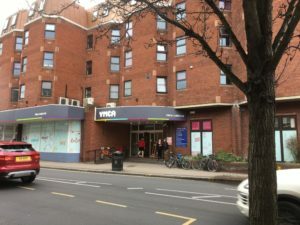 We’re working with Kingston Samaritans to support YMCA Surbiton hostel residents. Two volunteers from Kingston Samaritans will be at the hostel reception every Tuesday from 7.30pm and 9.30pm to offer a listening ear. Kingston Samaritans will provide emotional support to residents and members of the public who use the centre. It’s part of the Samaritans strategy to reach out to people who are struggling and in need of emotional support, and the collaboration with YMCA St Paul’s Group (LSW) will enable it to strengthen its service and work more closely with like-minded partners. Kingston Samaritans will also be able to provide training for YMCA LSW staff who work closely with hostel residents. “It’s a great way for our two organisations to work together, to support each other and provide our residents with a safe space where they can talk about whatever’s troubling them. Kingston Samaritans are expert listeners and are well placed to help people who are in crisis,“ says Zoe Sargent, Area Housing Manager for YMCA LSW. 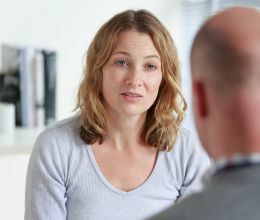 Residents and visitors to YMCA can also access face to face emotional support from 7:30am to 9:30pm everyday at the Kingston Samaritans branch, 2 Wheatfield Way in Kingston (https://www.samaritans.org/branches/kingston-samaritans).